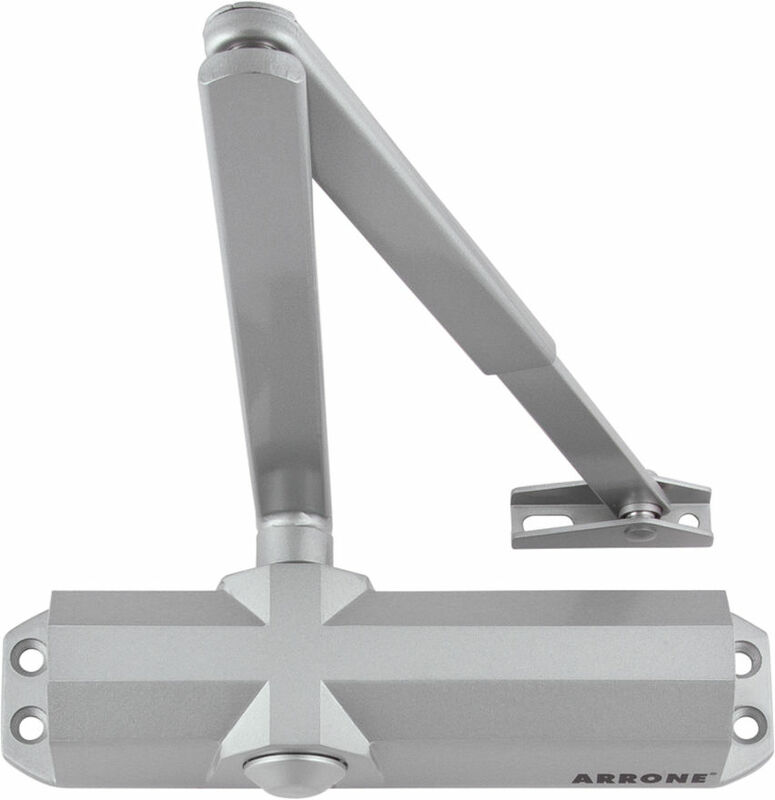 The popular Arrone AR6800 series Door Closer combines the much sought after options of variable power backcheck and delayed action within the standard unit, providing the flexibility often required at installation. This versatile unit makes it ideally suited for high frequency commercial applications such as schools, public buildings, offices, hotels and hospitals where style, finish and performance are required. 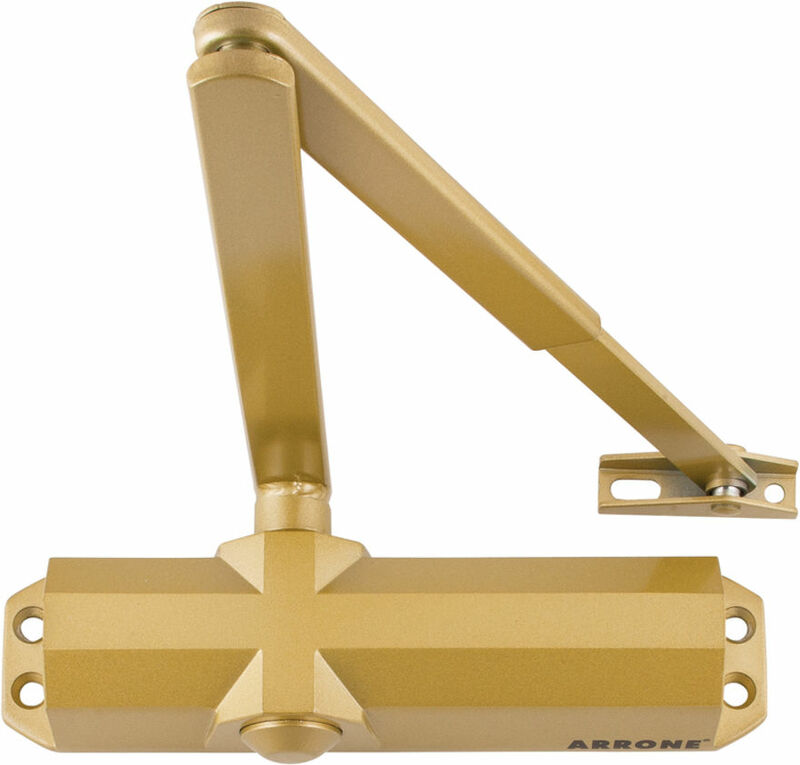 The Arrone® door closing devices group AR6800 has a Gold body and Arm option, and Silver body and Arm option. 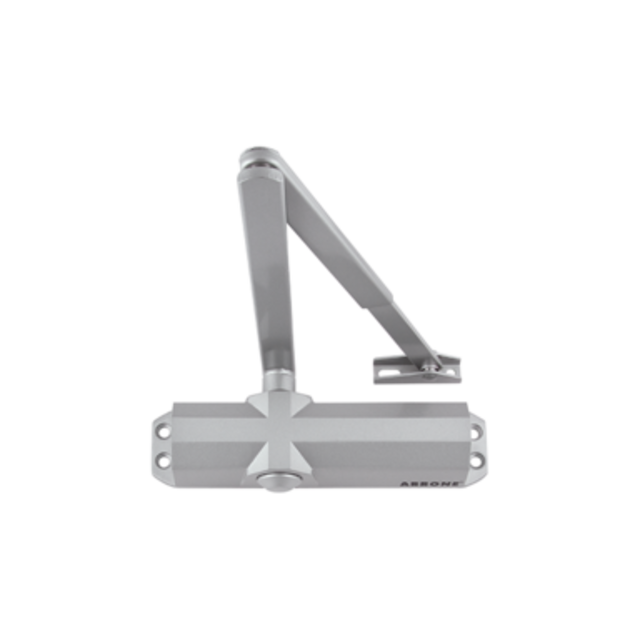 These products can satisfy the opening force recom­men­dations of BS8300 and Approved Document “M” when fitted to a maximum door width of 1100mm and has been 3rd party laboratory tested accordingly. However, consideration must be given to other installed hardware and differential air pressures within the building which can affect the overall performance of the closer. E. & O.E. 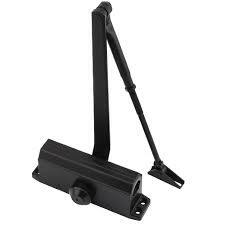 see T&C - We do try to keep prices and specifi­cations of Hoppe-Arrone Door Closing Devices correct, but mistakes can be made!